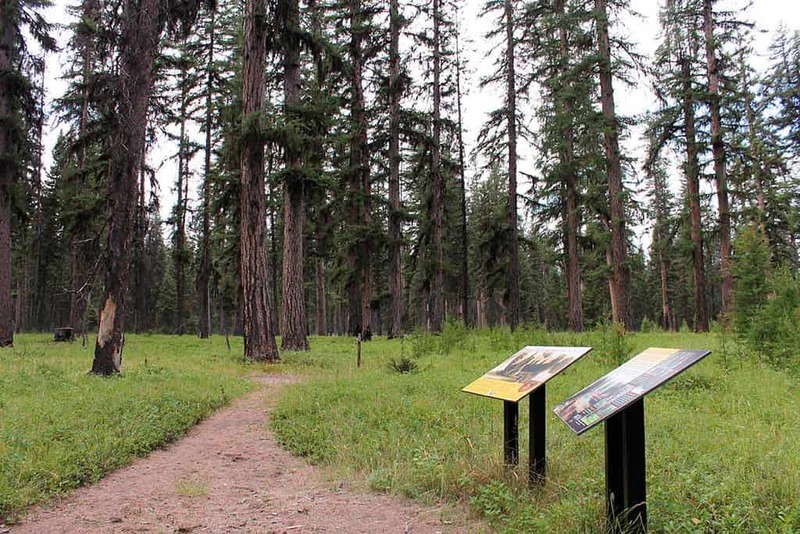 The National Museum of Forest Service History’s goal is to have a physical, interactive museum the public can visit to learn about the Forest Service, its people and its legacy. Preparations for constructing the National Conservation Legacy and Education Center are underway in Missoula, Montana. Help us reach our goal! The National Conservation Legacy & Education Center is designed to welcome more than 100,000 visitors a year. 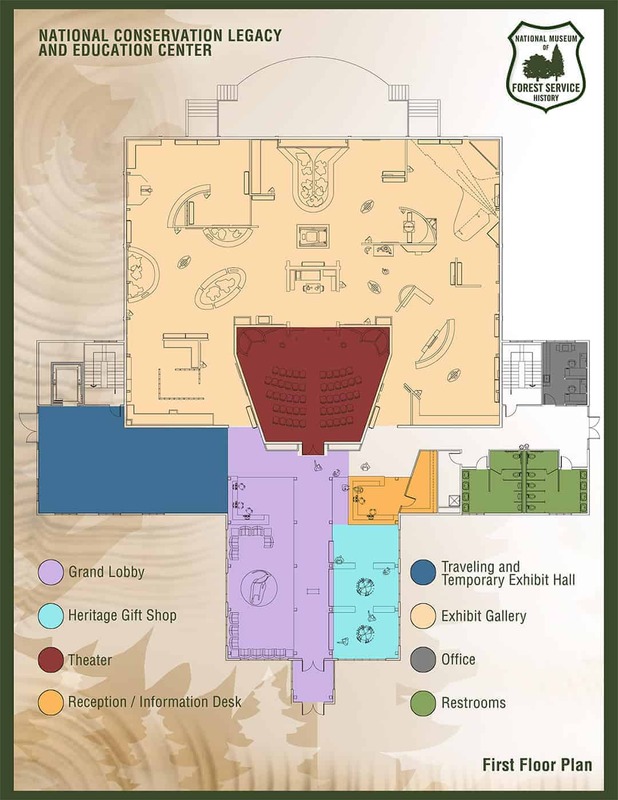 The 30,000 square foot building features a lookout tower rising 46 feet above the lobby, a main floor with exhibit galleries and a theater, and a lower level to manage our collections and provide resources and classrooms for researchers, school groups, meetings and more. The entire structure was designed with conservation in mind, and will use green building practices to keep a minimal footprint. Energy efficient design, using recycled and low-emission materials, reducing construction waste, and efficient plumbing systems are just a few examples. The design features abundant natural light and The roof will reflect summer heat. 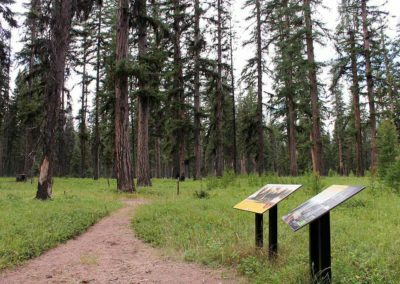 Habitat and open space will be protected and restored on the Center’s grounds. 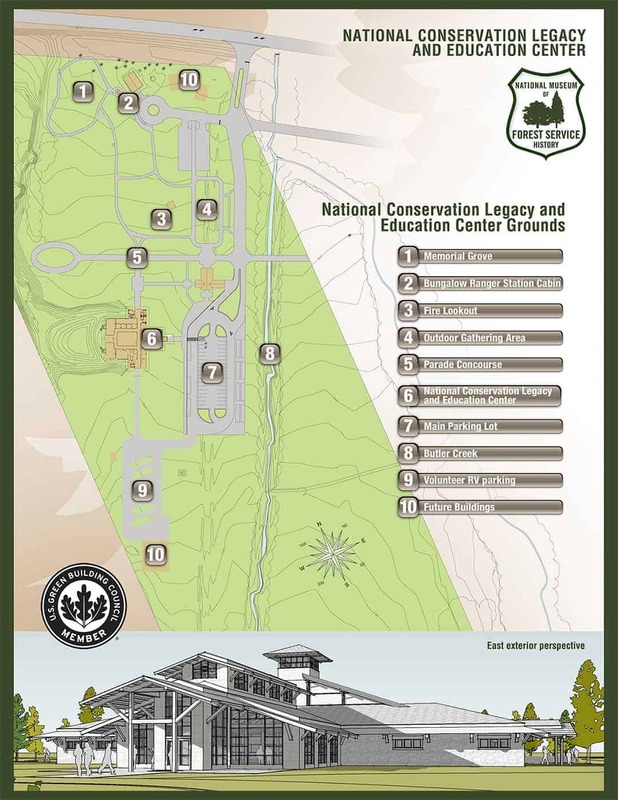 While we work on our goal to build the National Conservation Legacy & Education Center, you can explore these locations on our Missoula, MT campus. 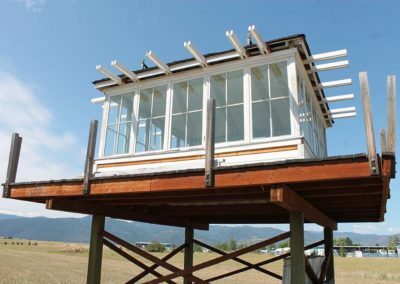 The Bungalow Ranger Station Cabin was moved from Clearwater National Forest in Idaho. Today it is our Visitor’s Center and a temporary place for exhibits. 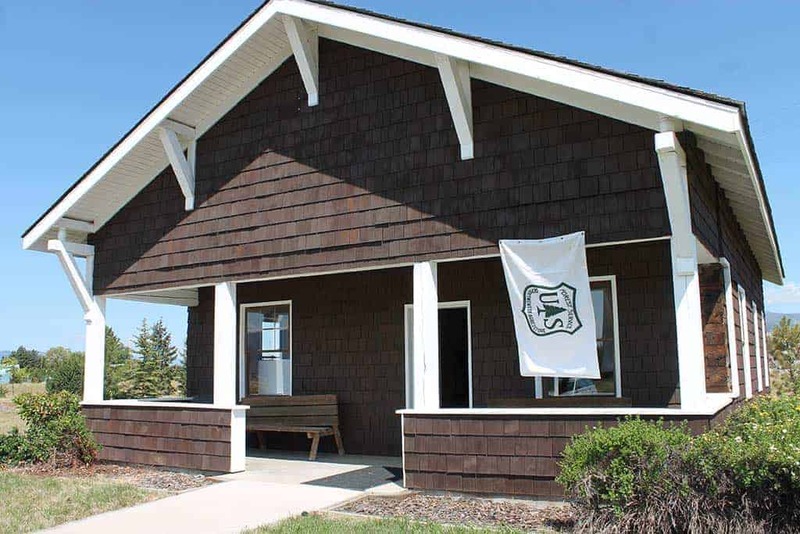 When the NCLE Center is complete, this historic building will be refurnished to pay tribute to the role families played in the development of the Forest Service. 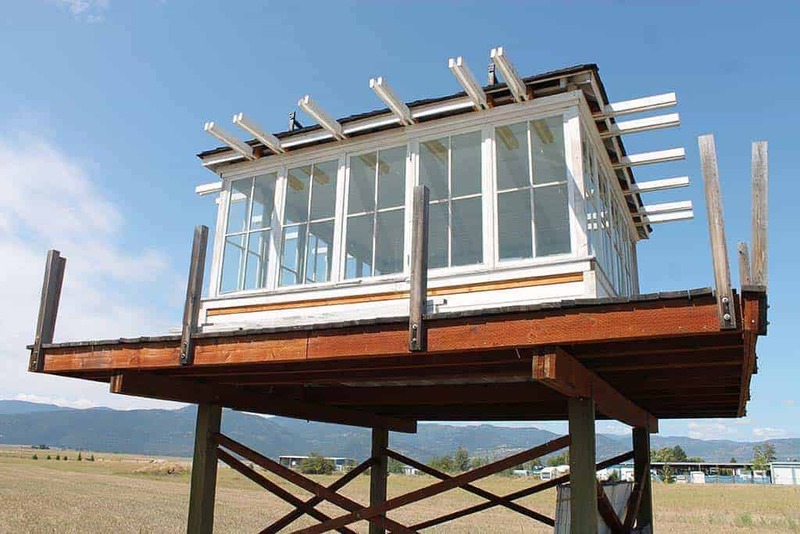 The L-4 Fire Lookout is based on 1930’s era plans. It was originally a display for the Smithsonian’s Folk Life Festival, celebrating the US Forest Service Centennial in 2005. It is an iconic symbol of individual heroism in wildfire management, and a reminder that the extreme forces of nature and the behavior of mankind can — in an instant — dramatically change the landscape. The Memorial Grove trees have been planted to honor the contributions of individuals nominated through the Honor Roll program. The Champion Trees planted on the grounds share the DNA of the nation’s greatest trees — groves like these are planted at selected sites throughout the nation to protect them from loss to fire, insects, drought and the acts of man. 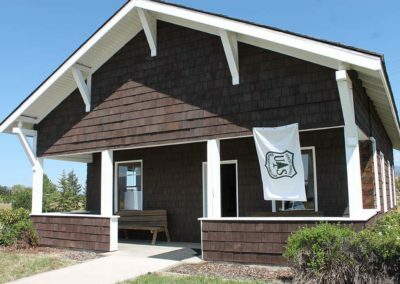 The NMFSH’s neighbors are the Missoula International Airport, the Smokejumper Visitor Center, USFS Fire Sciences Laboratory, and Museum of Mountain Flying. Please be sure to visit them when you make plans to explore the National Conservation Legacy & Education Center! 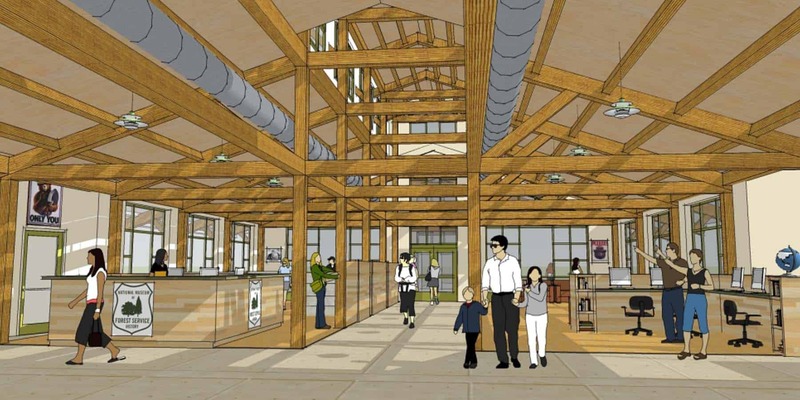 The NMFSH has prepared the National Conservation Legacy & Education Center site for construction, developed the architectural plans, and envisioned the exhibits and programs. Now it’s time to build. We estimate about $10.6 million is needed to construct the National Conservation Legacy and Education Center and create the exhibits and theater presentations. With new matching grant opportunities, every dollar donated can attract $3 in public support, $2 in foundation grants and $1 in corporate contributions. That’s $6 for every $1 you contribute. Your support can make a big difference! 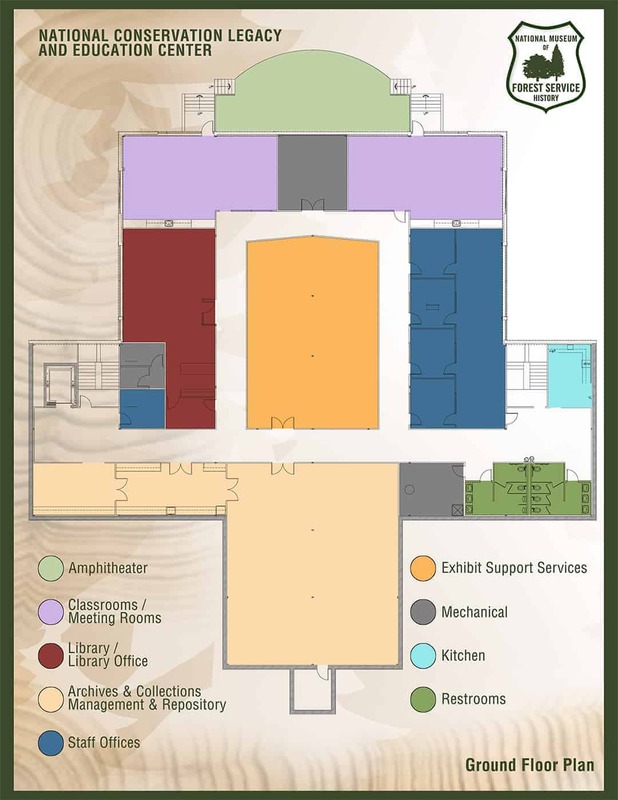 Help us build the NCLE Center and preserve the Forest Service legacy.